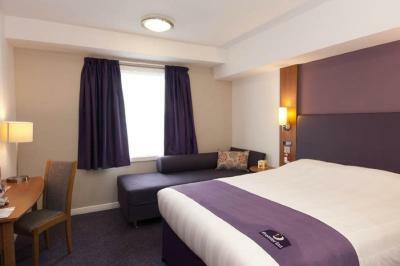 Lock in a great price for Premier Inn London Barking – rated 8.3 by recent guests! 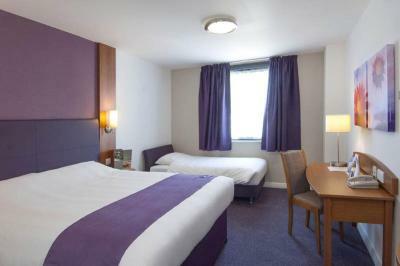 The beds were comfy and having aircon was a real benefit. 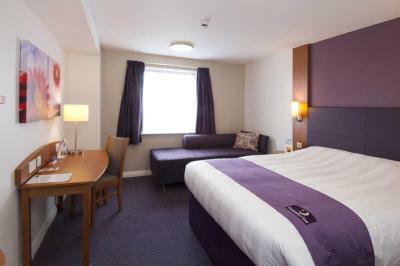 The room was spacious clean and what I expected from a Premier Inn. Good location to get to ExCel which is what we needed. All was clean and nice staff. Good location to the station and easy access to London and Essex! The bar and restaurant were not open. We were offered no explanation. Bit disappointing. 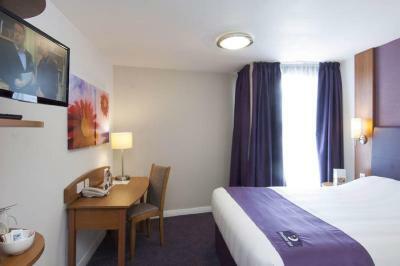 The beds were comfortable, the rooms clean, showers powerful and staff very helpful. 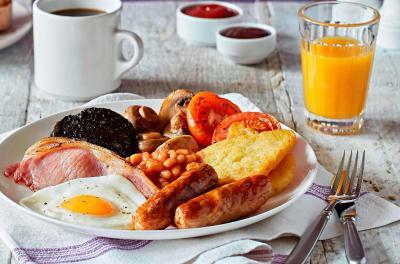 Great breakfast great value arrive early is a tip by they carry on serving till your done. 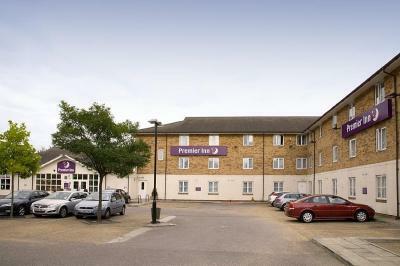 Premier Inn London Barking This rating is a reflection of how the property compares to the industry standard when it comes to price, facilities and services available. It's based on a self-evaluation by the property. Use this rating to help choose your stay! 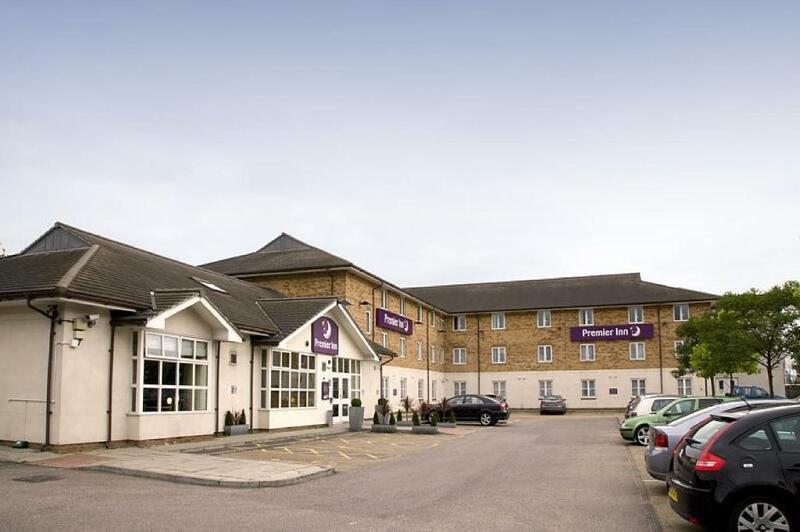 Offering a restaurant, a bar, and free parking, the Premier Inn London Barking is just 15 minutes' walk from Barking Tube Station. 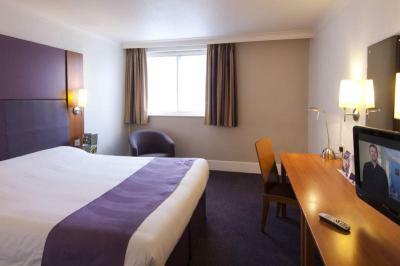 Central London is just 30 minutes Tube journey from this East London hotel and London City Airport can be reached after a 10-minute drive. 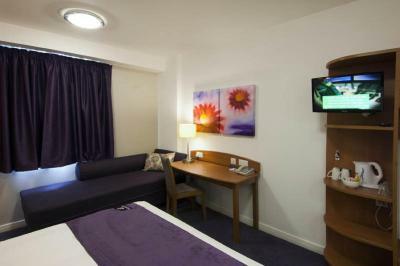 With a modern design, each spacious room includes a satellite TV. tea and coffee making faciliites, a telephone, and a work desk. 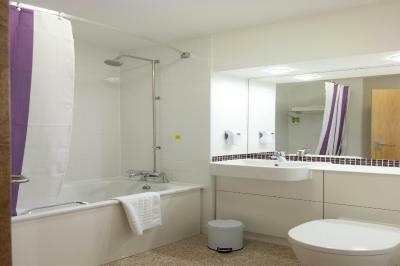 The private bathrooms have a power shower and a hairdryer. 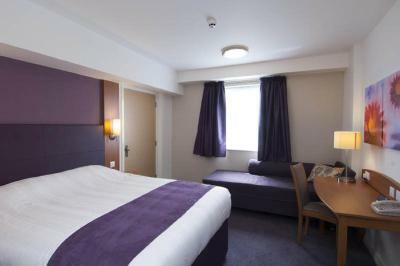 Some rooms can accommodate 2 adults and up to 2 children under 16 years. 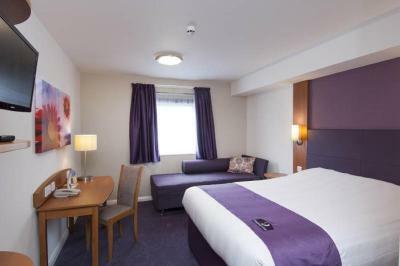 In the mornings, the Premier Inn London Barking provides an all-you-can-eat buffet. Alongside bacon and baked beans, dishes include vegetarian sausages and a wide range of continental options. 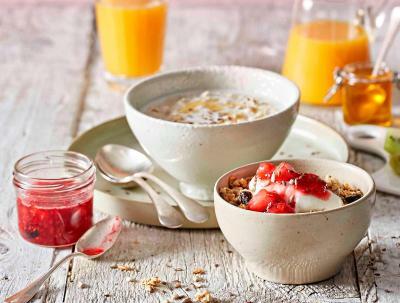 Children enjoy free breakfast, when accompanied by an adult. 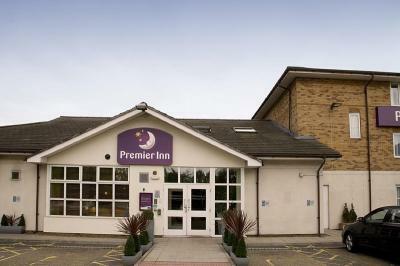 The Premier Inn London Barking is next to the North Circular Junction (A406/A13). 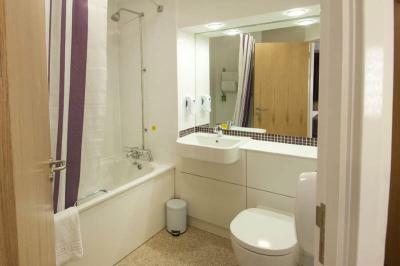 This property is also rated for the best value in Barking! Guests are getting more for their money when compared to other properties in this city. 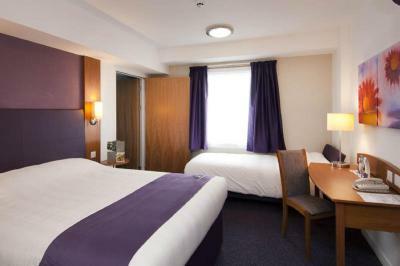 When would you like to stay at Premier Inn London Barking? 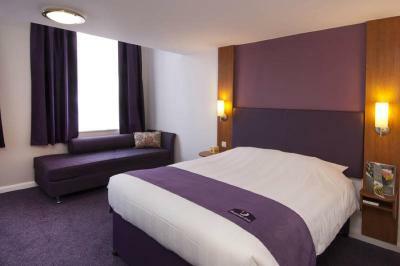 House Rules Premier Inn London Barking takes special requests – add in the next step! 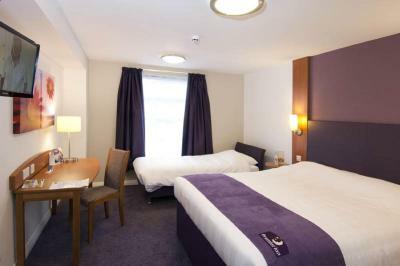 Premier Inn London Barking accepts these cards and reserves the right to temporarily hold an amount prior to arrival. 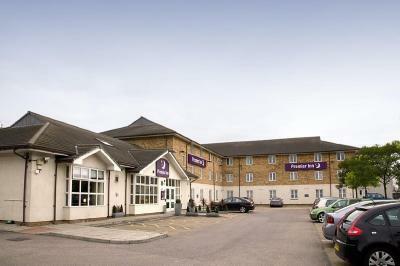 The elevator at this Premier Inn will be out of service for essential repairs between 30 July and 24 August 2018. Bed was quite hard. No properties fault but people above sounded like they were jumping in the floor all night so didn’t sleep much. Restaurant only open at certain times so If you have a planned evening that means you have to leave to be at your function early then you cannot have a meal, you have to buy either snacks or leave even earlier to eat at another diner. No towels in room on arrival, no phone in room. 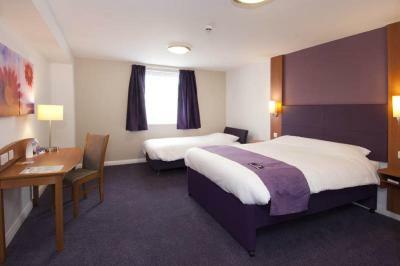 Reception stated only a 10min walk to Barking Tube station but was approximately 60mins by foot, we had a taxi in the end as walking was too far when carrying luggage. The hallways were really hot and there were building works going on in the property when I got there, that I didn't know about before arriving. The impact of these was the lift was not working and the carpets where partially covered, meaning the hall didn't look so nice. Bar could have been open!